10. Where does Sake originate? "Sake is the oldest known alcoholic beverage in the world, first produced in China in 4800 BC. 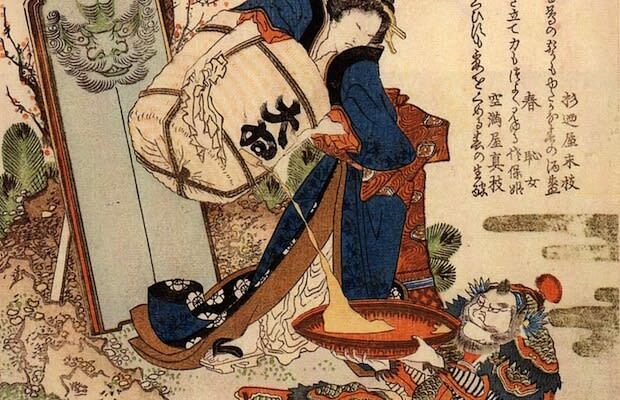 It was further developed in Japan around 689 AD, where it was known as "The Drink of the Gods," as it was linked to many religious traditions and ceremonies. There is a ritual called o-miki in which it is believed that if you drink sake as a "communion" it will allow you to become one with the gods."